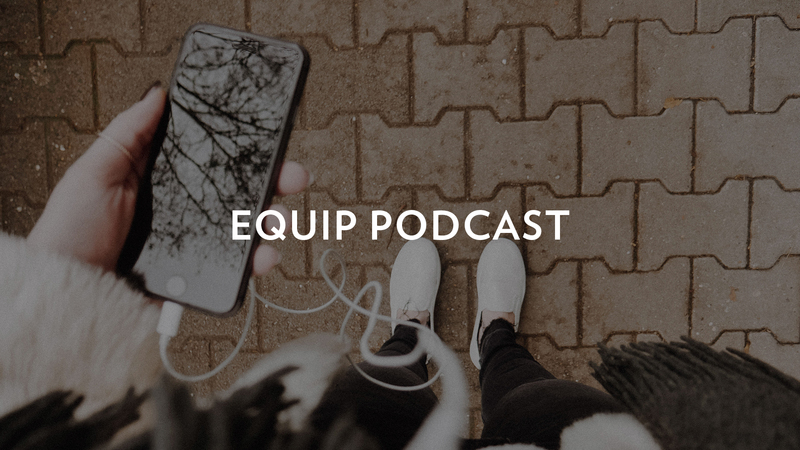 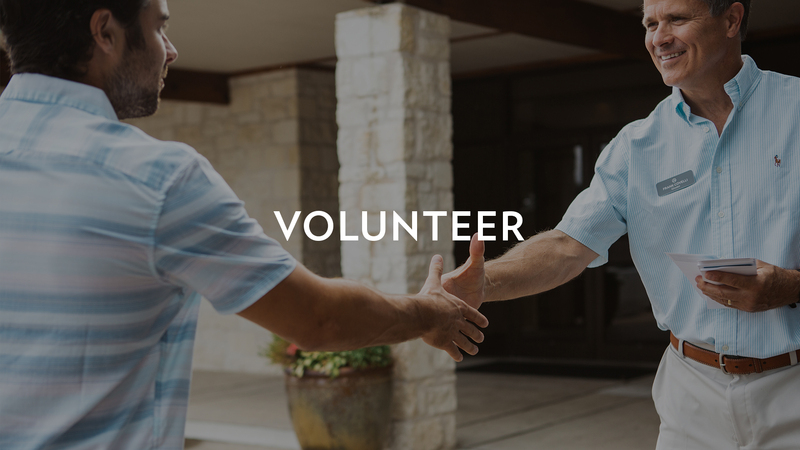 The EQUIP ministry exists to educate, equip, and empower the men and women of Austin Ridge to fulfill our church’s mission of Pursuing Jesus and Pursuing People. 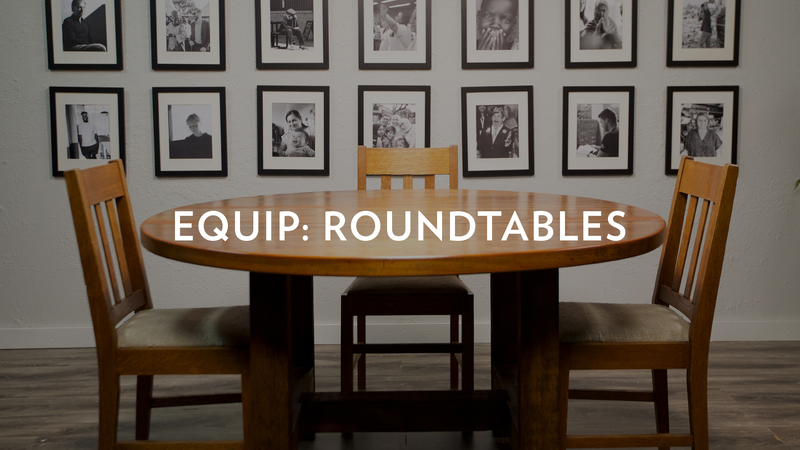 EQUIP is designed to help train everyone who attends Austin Ridge to live out God’s design for life, relationships, work, and ministry. 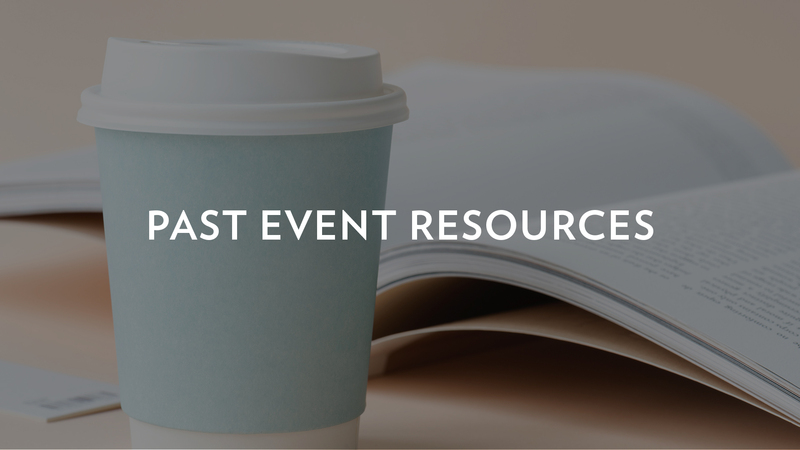 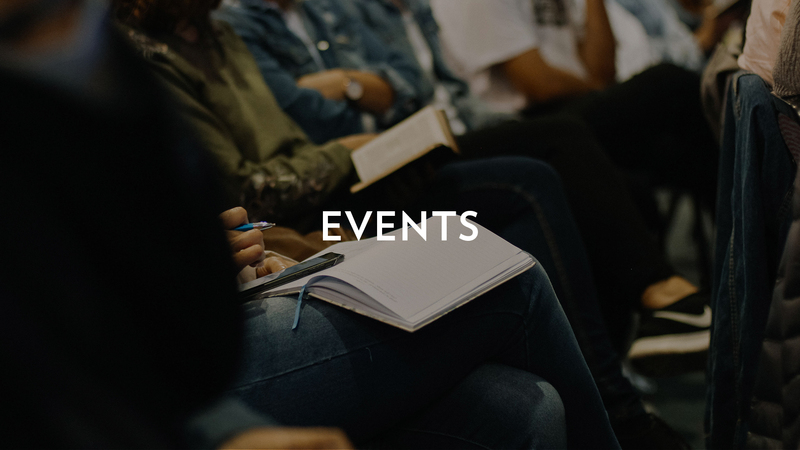 We will be offering live training events, small group curriculum, podcasts, and classes throughout the year. 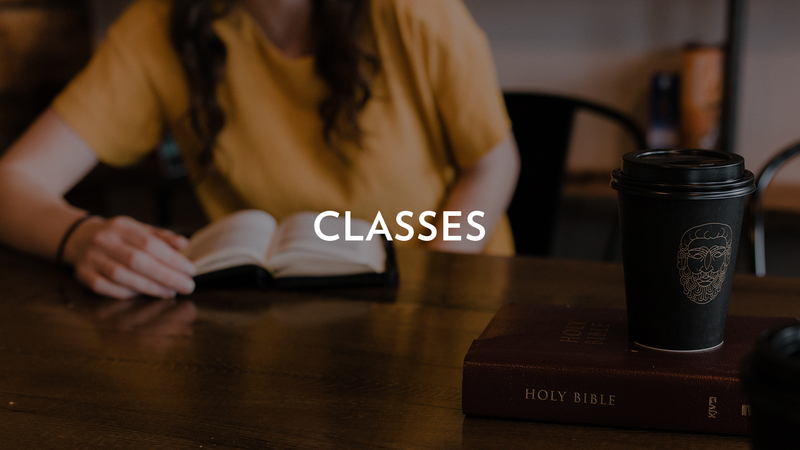 Topics will range from marriage & parenting, to apologetics & evangelism, to spiritual disciplines like prayer and studying your Bible.